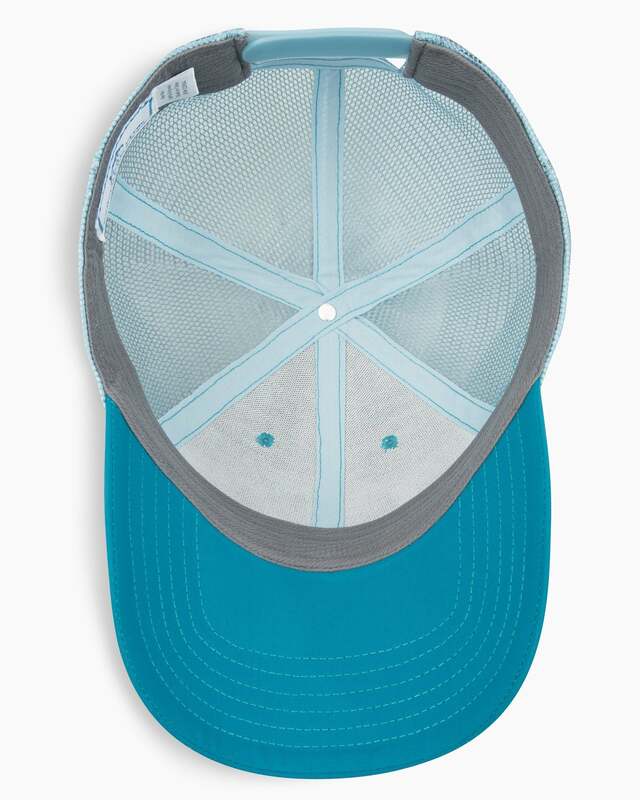 Brave the waves or catch some rays in this easy OCEARCH trucker hat. 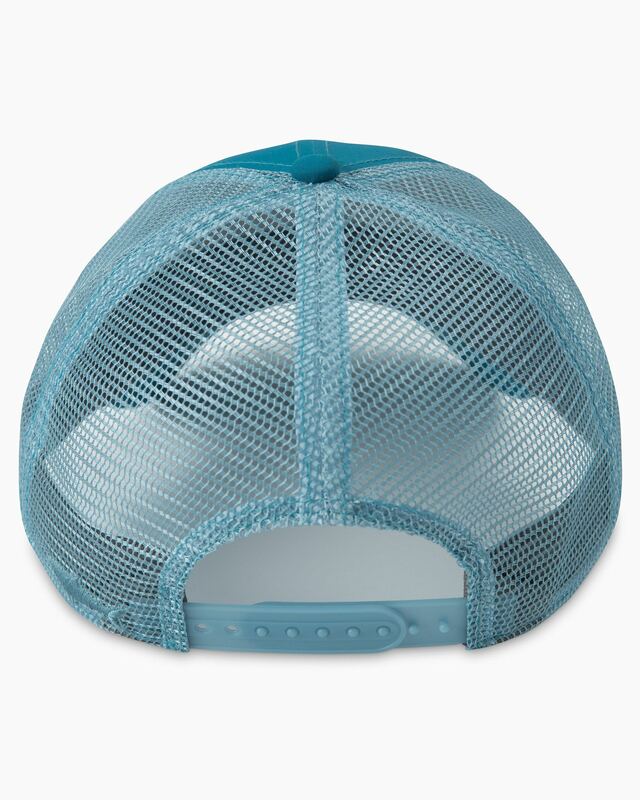 Mesh keeps you cool and the snapback closure adjusts for a perfect fit. 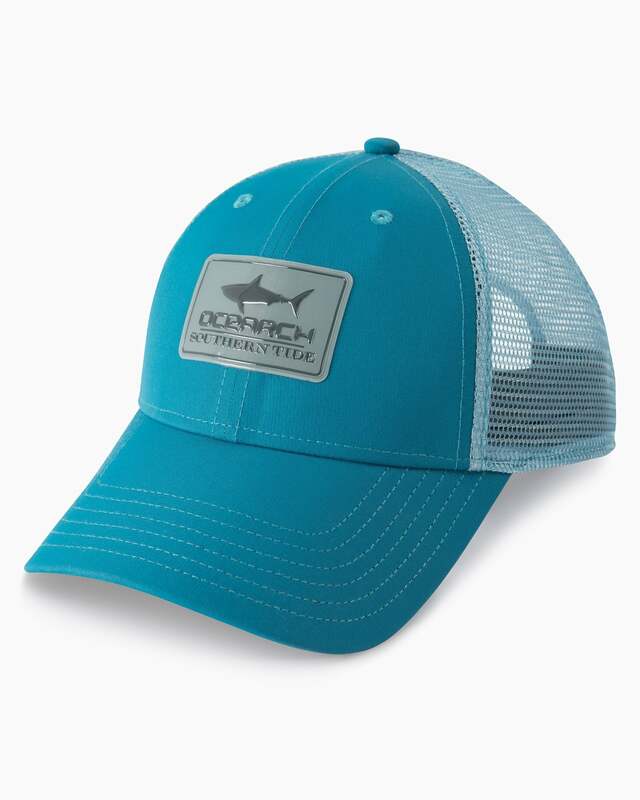 Best of all, the front patch promotes our partnership with OCEARCH, an organization working to conserve oceans and their keystone species.